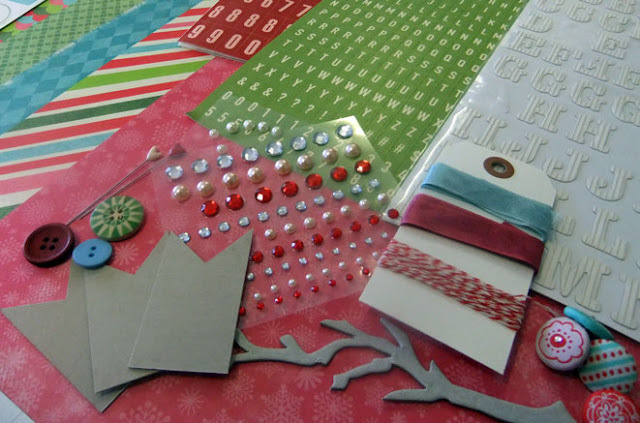 Hi and welcome to the January Design Team blog hop, my very first as a Design Team member. You should have arrived from Lisa H's blog. As always I love Lisa's take on the inspiration kit. 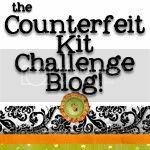 If you have missed any of the design team you can always start back at the Counterfeit kit challenge blog and hop from the beginning. 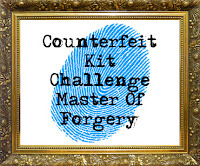 This month at the Counterfeit Kit Challenge we still have our jingle bells on and we are counterfeiting this gorgeous kit. I loved the colours and general feel of this very Christmassy kit and if you think about it January is the perfect time for a Christmas kit as we have all those Chrissy photos to scrap. My first step in creating my kit was to go to my christmas papers where I found an entire My Mind's Eye kit that I had purchased last year (12 Days of Christmas). The pink, aqua, green and red colours were just what I was looking for and the kit also included a matching diecut sheet (bonus). To this base I mixed in some older stash including papers from Stampin Up! (Green smallstar, Music Sheet, Emboss resist cardstock), Love Elsie (Hot Pink Ledger), Crate Paper (Aqua Diamonds and cream doily print), Kaisercraft (Blue with snowflakes and hot pink small snowflakes), 7 Gypsies (red script) and an unknown aqua damask paper. 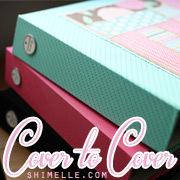 I also added in some kraft and embossed white cardstock. 3. White corrugated stickers from Pebbles. 5. Seambinding ribbon from Stampin Up! and a red and white twine. So there you have it my kit for January "Candycane Kisses". Some of the other DT members found some fantastic printables as well to co-ordinate so don't be surprised to see those popping up in my projects too. I will also be making my own version of the Pink Paislee resist stars throughout the month. I can't wait to dig in to this kit and I hope you will join in the fun this month. 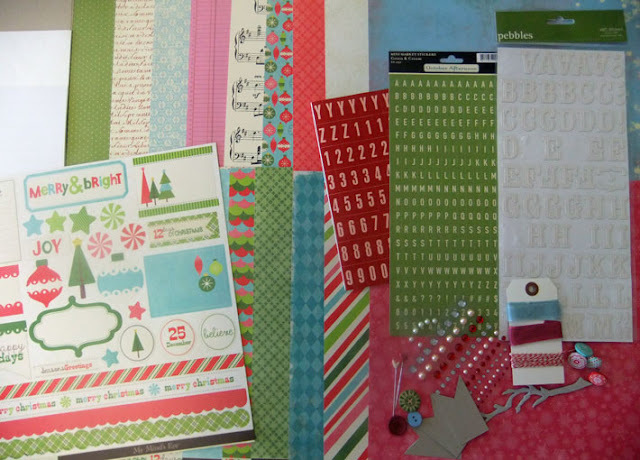 Your next stop on the Design Team blog hop is the fabulous Lynette. GREAT kit!!! I have some of the My Mind's Eye supplies you've used, too! I'll be watching to see how you use them! Looking forward to seeing your projects! Great counterfeiting Lisa - don't suppose you had much snow down under though so I'm looking forward to seeing your projects with that hot pink snowflake paper. I think I will be ignoring the snowflakes and just treating it as a pretty pink paper LOL,and no definately no snow here for Christmas. My minds eye is so good at being fabby for just about everything... its a brand I love too. LOL about the snowflake... but here in Tassie, it has happened in summer! LOL... I hope not this year though! You have a great kit there! ooh, wonderful kit here! love all the colors and goodies you have... can't wait to see your projects.. Such a wonderful kit, Lisa! I love the papers you included-great colors! Glad to visit your blog-and i can't wait to see your projects this month! I see some fantastic embellishments in there! What a wonderfully lovely kit! OOoooo, another inspiring kit! You have given me some great inspiration :~) Congrats on the DT! Are you selling your kit!?! ;-). Super colours, papers, embellies. Love it. So looking forward to working with you this year. From one Lisa to another. Happy new year! Love MME! They are a go-to staple when I am counterfeiting. Adore your title and I also agree that January is the perfect time to scrap those Christmas pics. So excited to be on the team and to get to know you better. Great title and gorgeous kit! Congratulations.This is a beautiful kit and it has inspired me to join in. Thanks Julene you are so sweet. Can't wait to see your kit. Thanks Jennifer.I am surprised that I had the whole pack left. I must have forgotten about it : ) and lost it in the piles of pretty paper. Looks like a great group of stuff to work with this month - love all the embellishments you pulled together! wow - looks like a fun kit to work with! 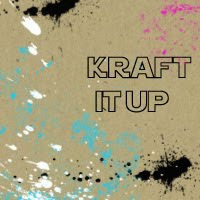 Fun kit, I can't wait to see what you create!! 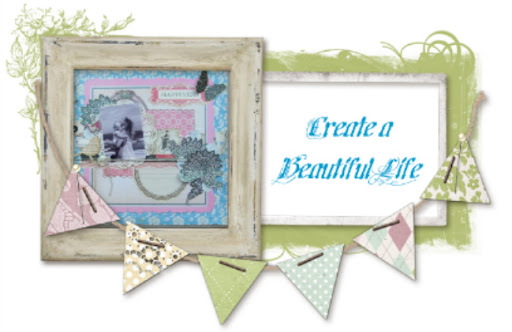 Love your choise of papers and embellishments. Your kit looks very promising. Love that ornament paper. Lovely kit! 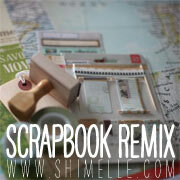 I adore the bling and the MME papers!